As the days get shorter, the wind gets sharper, and the rain gets wetter (well, kind of anyway), we’re reminiscing about the good old summer days. Back then, The Gruffalo and The Gruffalo’s Child were holidaying in the summery Hopster world, and many of you lovely Club Hopster members claimed a special treat to celebrate. 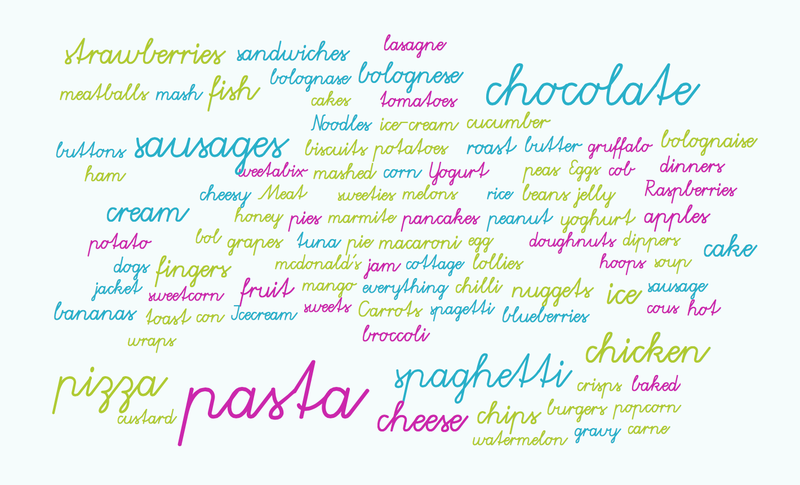 As part of the gift, we asked you what your kid’s favourite food was. This might have come as a bit of a surprise to you… why would an app company want to know that, right? Well, once your tin arrived, we hope it all made a lot more sense! And we also hope that you think of Hopster as more than ‘just another app company’. We want to be the best destination for your kids to watch, play, and grow, and our summer campaign was just the start of it. So, what did you guys make of the tins? So, what did we use this super-interesting info for? 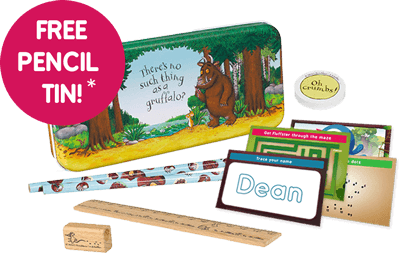 To personalise a beautiful letter from none other than The Gruffalo to your little one, of course! We’re so happy that you guys liked what you received, so if you haven’t told us about it yet, go on and make our day with a Tweet or Facebook post! If your little one loved their gift, tell us on Facebook or Twitter – it’ll make our day! What do pasta, chocolate, and sausages have in common? Apart from the fact that all three are delicious, they’re also in the top foods among the nation’s youth. Check out what other foods are loved by the kiddos – we had some very exotic choices, like mangos (expensive tastes among Hopster kids), Bear Yo Yo Fruit Rolls (quite specific, no? ), and even Brussel sprouts (really? ).